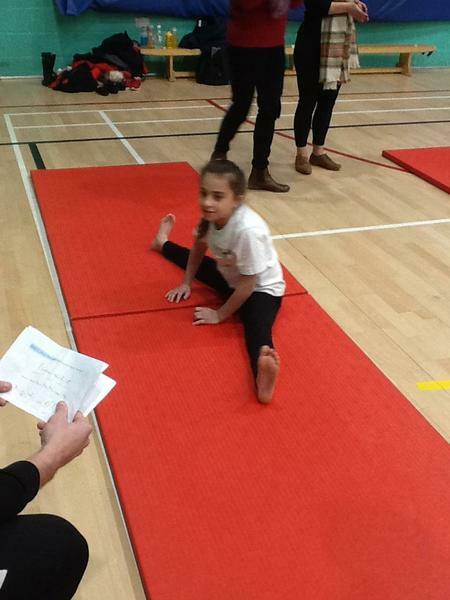 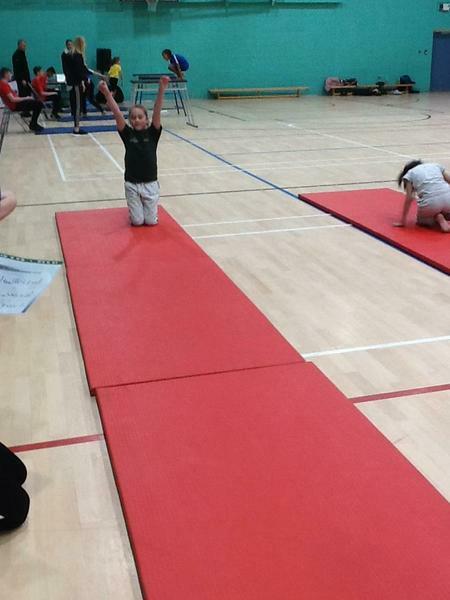 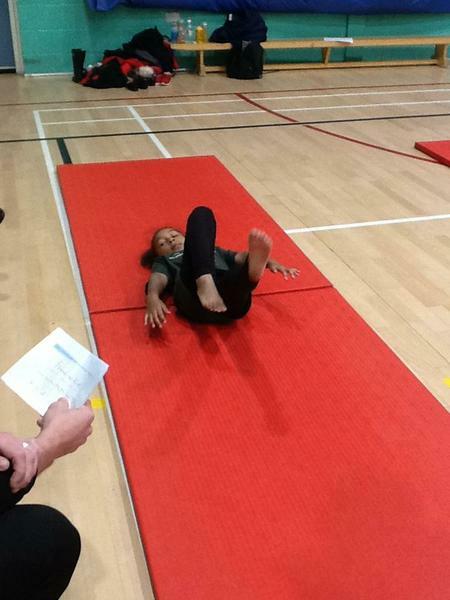 A group of year 3/4 pupils performed superbly well at this years Gymnastics City Competition. 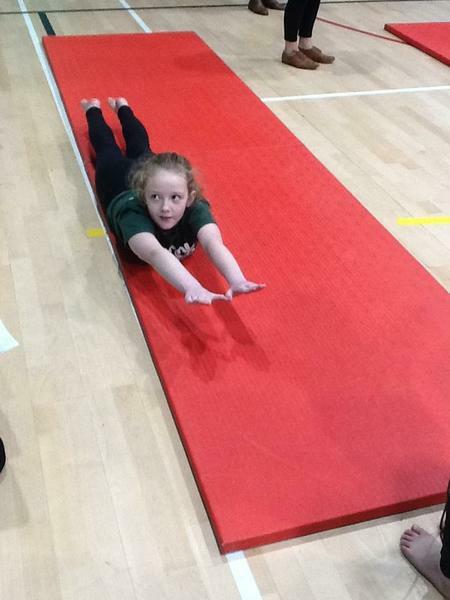 We went with the spirit of trying to beat last years 4th Place finish. 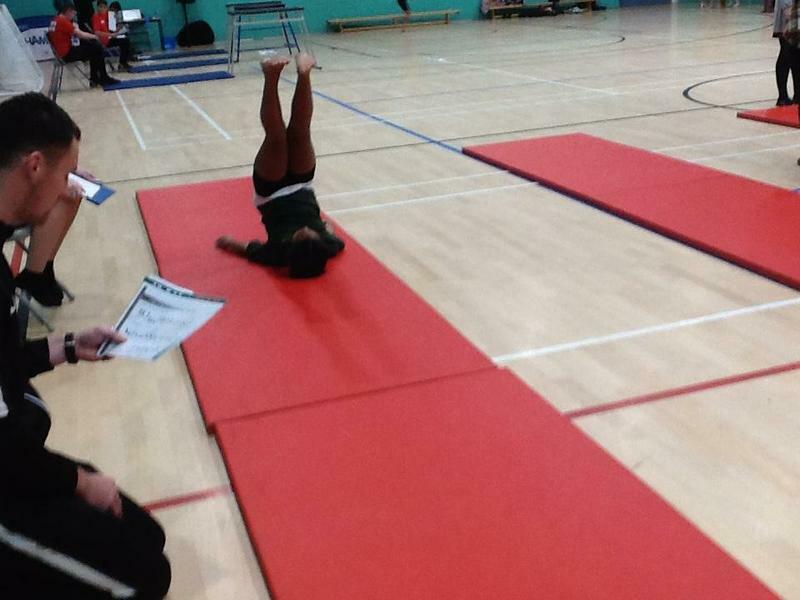 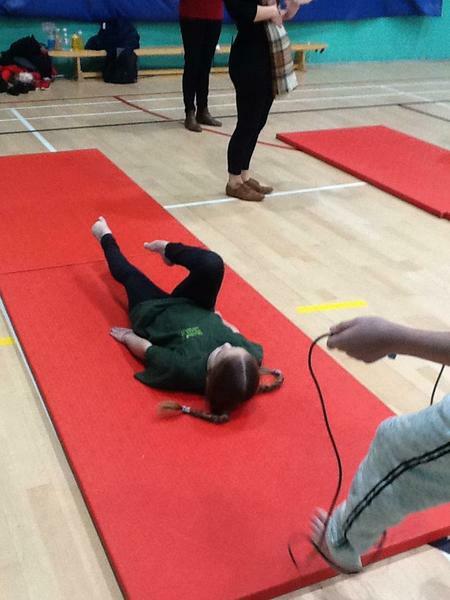 All the girls were very disciplined and showed how well they could perform under the pressure of being judged. 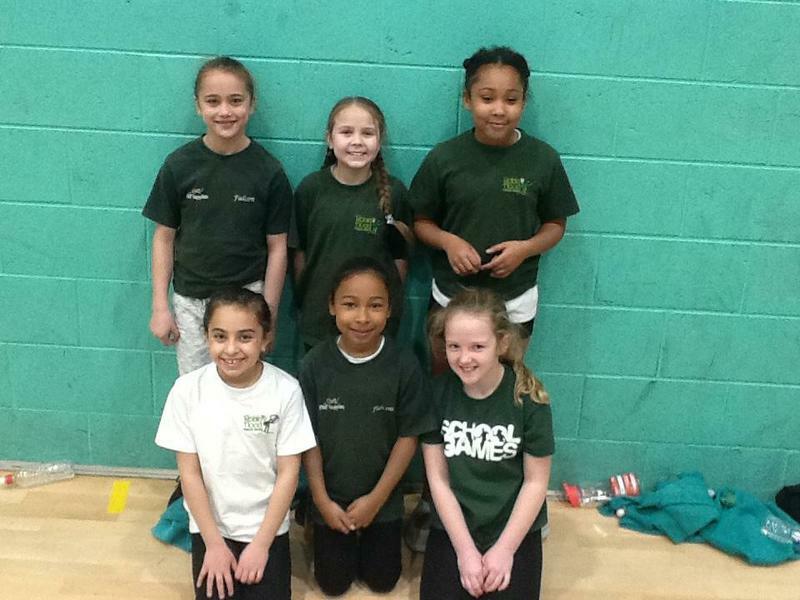 13 schools had taken part in total and we were granted again with another 4th place finish!